92% of Customers Buy 2 or More. 2nd for $20. 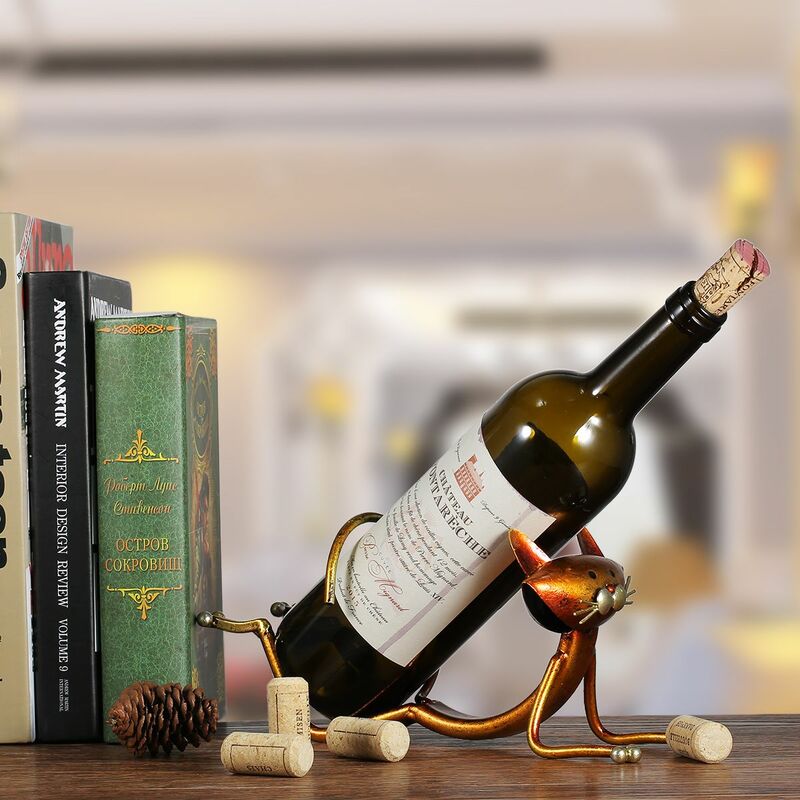 Show off this Stunning Piece on a table or a counter or anywhere you like to display your unusual, quirky household decor items! Makes a stunning gift for anyone into Cats, Yoga or a good vintage. You won't find it in stores so Add it to Your Cart Today so you'll be on time for your next get together. Every sale helps a lucky pet find a "furever" home". Came in two weeks. All super, very like. Thank you very much, pleased. We will definitely order more. Later will add pictures. 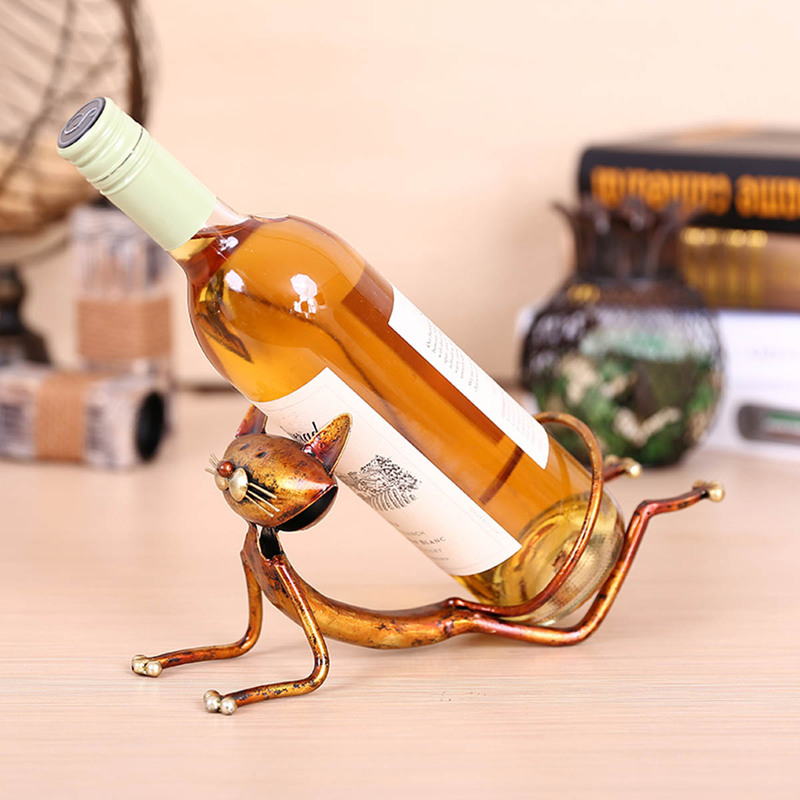 very interesting for cat lovers gift souvenir and wine. is good, stylish and durable enough.